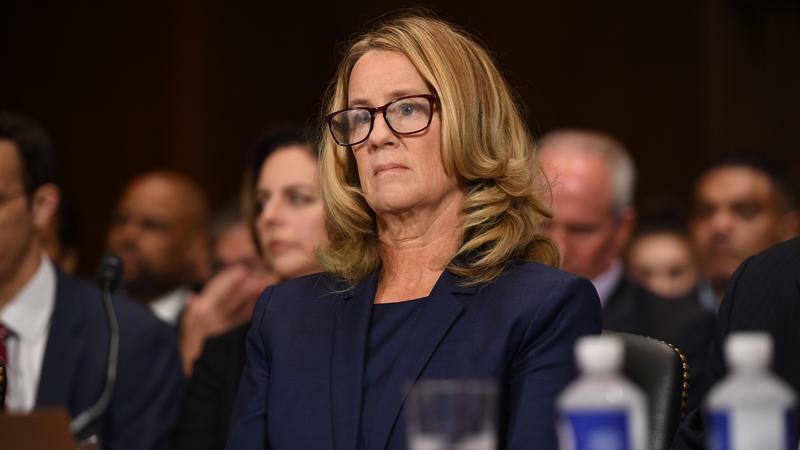 On Thursday, Dr. Christine Blasey Ford testified for almost four hours, detailing alleged abuse by judge Brett Kavanaugh. 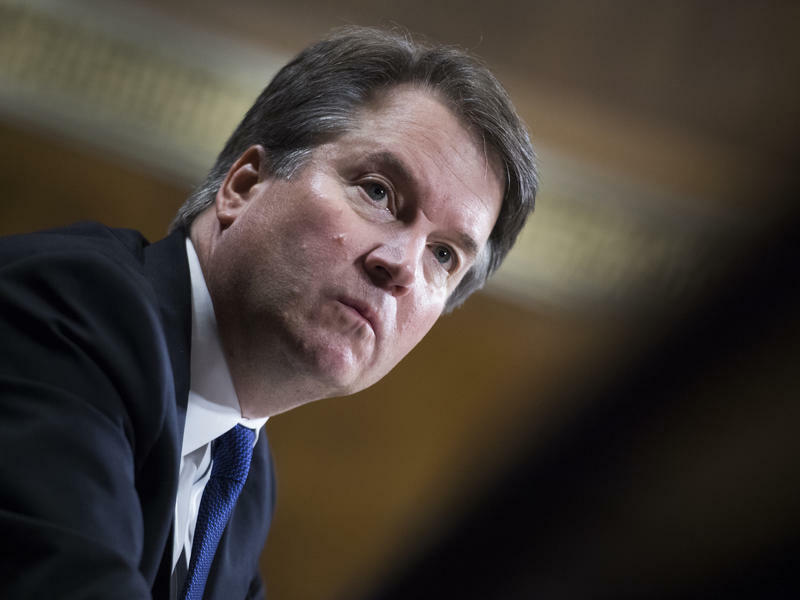 Ford and Kavanaugh both testified Thursday as part of the U.S. Supreme Court confirmation process. Mark Dubois, a law professor, watched the testimony from a projector in a UConn Law School classroom. Students started trickling in after about an hour or so. Eventually, Dubois shut it off so he could start class. Dubois said he was abused when he was 14, back in 1964 – an incident that came back to him as he tried to get through the hearings. Dubois wrote about his experience for the Connecticut Law Tribune. In the article, he speaks to the idea that childhood sexual trauma isn’t always reported and instead lies dormant within the victim — never to be forgotten. “I know because it happened to me,” Dubois wrote. Alyssa Benedict, a mental and public health consultant and board member of the Connecticut Alliance to End Sexual Violence, said we all have a stress response system that can be triggered by traumatic events. As to why victims cannot report their abuse, Benedict said the trauma forces some to shut down. Alternatively, they might be compelled to stay quiet in fear of social pressures. 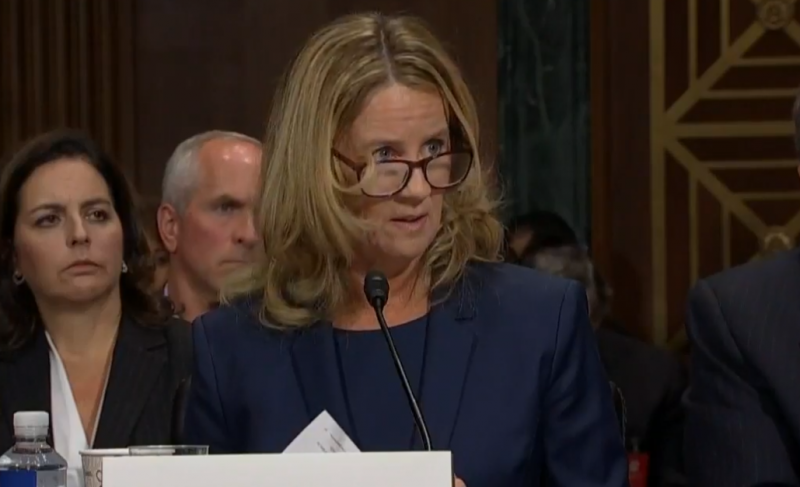 Ford said she came forward after pressure mounted on her to admit that she was the author of a confidential letter that identified Kavanaugh as her abuser. As she contemplated her decision to go public, she worried she’d suffer intense public scrutiny for something she said might not even be taken seriously. Dubois hoped that when he wrote his story 54 years after being abused, he’d find closure. He said he hasn’t. “I’ve received a lot of emails from former students and friends saying that they have the same experience -- that you just never forget it,” Dubois said. Because he doesn’t believe those emotional scars ever heal, he doubts Ford feels better after her testimony than before it.